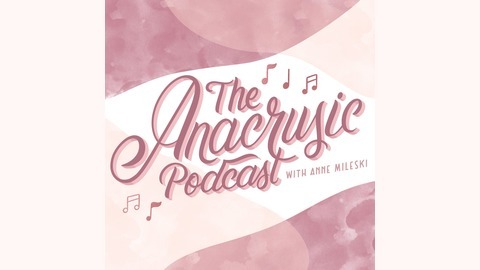 Anne Mileski from anacrusic.com engages in meaningful conversations about music and music education. Following the mantra "purposeful, sequential, joyful" each episode highlights different topics elementary music teachers face each and every day in their school classrooms. 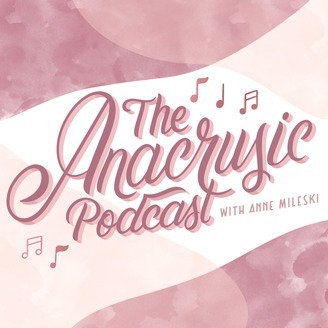 The Anacrusic Podcast is a chance to put your arm around another music teacher buddy and start discovering your most joyful music teacher heart. On today’s episode of The Anacrusic Podcast, I’m talking about one of the most common, but most dreaded circumstances in all of music teacher land… the traveling teaching assignment. But don’t fret! Because today, I’m going to share with you how to not only survive, but thrive as a traveling teacher. Whether you are traveling between two campuses, in a temporary structure because of construction, or forever destined to be on a cart, there are three categories that are essential for your success: (1) Sanity (2) Community; and (3) Organization. Although it’s so hard sometimes, it’s so important to remain positive! Whether it’s for a couple of weeks on a cart, a full year assignment at 4 campuses (yup, been there), or a permanent contract between two schools, remember the reason that you became a music teacher in the first place. Odds are it had nothing to do with the cinder block walls you’d get to make the music in, but rather make the music. Don’t forget to subscribe to this podcast so you NEVER miss an episode! To make sure you get all my inside tips and tricks, subscribe to the Anacrusic Newsletter by clicking here —> anacrusic.com/newsletter.